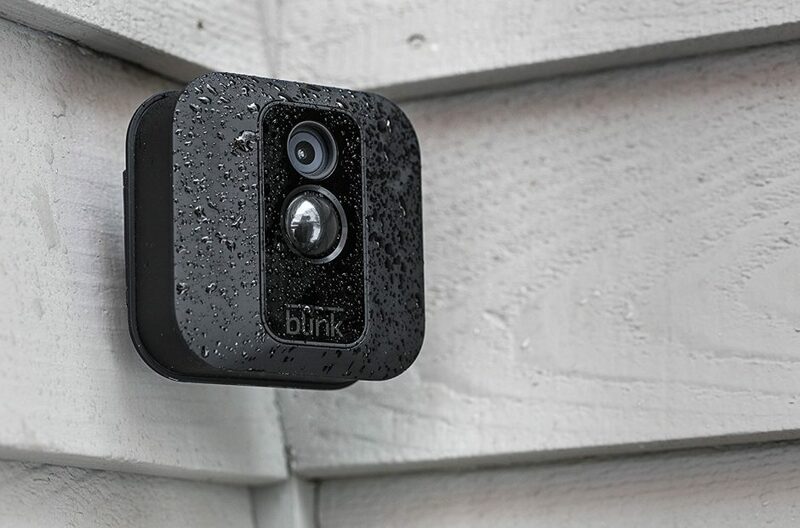 Amazon acquired home security provider Blink in the final days of 2017. While no true purpose or explanation was given, most assumed Amazon wanted to farm Blink’s technology for use in its own products or to enter new markets entirely. According to a recent report from Reuters, that assessment is pretty much spot-on. People familiar with the matter tell Reuters that Amazon paid around $90 million for Blink. Neither side shared financial terms when the deal was first announced. Rather than simply take over daily operations at Blink, Amazon is interested in exploring how the company’s energy-efficient chip technology could lower production costs and lengthen battery runtime on other devices. The plan is to start with Amazon’s Cloud Cam before moving on to other technologies like the Echo line of smart speakers. Most Echo devices are hardwired and that’s fine for now. But, as Alexa finds its way to additional devices and gains more advanced functionality, the cord will eventually hamper the experience. By taking steps like this early on, future IoT devices will benefit the most. Blink’s Video Doorbell, announced just before Amazon’s acquisition, boasts an impressive two-year battery life from two AA lithium batteries. Amazon declined to comment on the deal’s terms or their strategy.